Will Gremio be able to defend their Copa Libertadores crown come November? 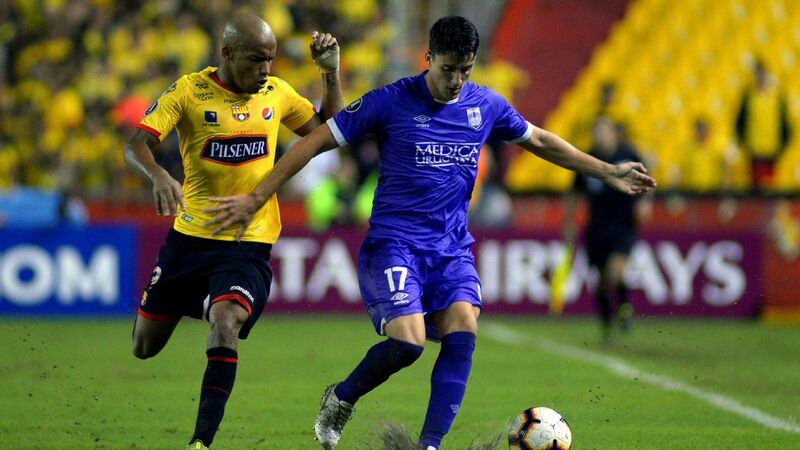 The group phase of the Copa Libertadores, South America's Champions League, kicks off on Tuesday, with a lineup that encapsulates almost the entire history of the competition. The field of 32 includes an extraordinary 16 former champions. Each one of the eight groups includes at least one ex-winner. Some groups have three, and with only two teams per group making it through to the knockout stage, some of the previous winners are guaranteed an early exit. 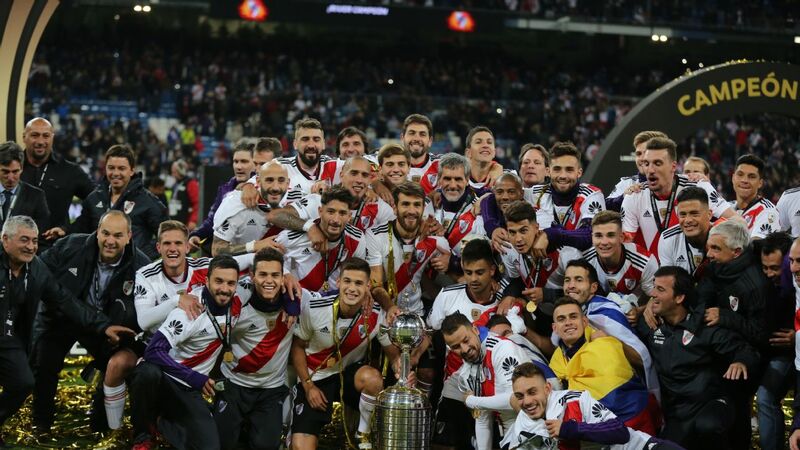 The 16 champions between them account for 44 of the 57 titles -- the Libertadores has been held annually since 1960. 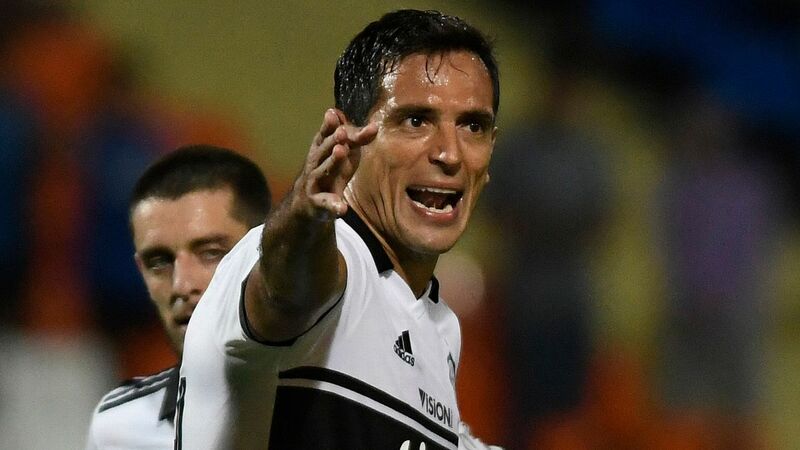 It would be 17 teams with 47 titles had Olimpia of Paraguay not fallen in the qualifying round. The first eight champions -- the first 11 if Olimpia are included -- are all present. Between them, they won all of the titles from the first in 1960 up until 1978 -- or 1984 if we allow for Olimpia. It is a powerful collection of historical giants. Only eight former champions, plus Olimpia, are missing from this year's group phase. 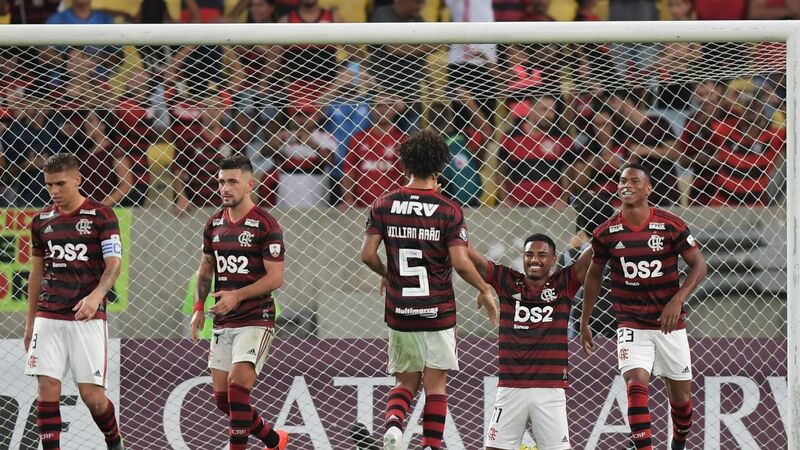 And of the absent teams, only the Brazilian pair of Sao Paulo and Internacional join Olimpia in having more than one title. In other words, almost all of the heavyweight are going into action. Two countries supply the bulk of the 16 title holders present in this year's group phase: Brazil have seven teams and Argentina have five, leaving just four for the rest of the continent. Penarol and Nacional, Uruguay's big two, are present. The pair of them, especially Penarol, were awesomely strong in the early years of the competition. But, limited by a population of little more than 3 million, Uruguayan club football has inevitably struggled in a globalised age. It has been 30 years since the country won a title -- and there has only been one appearance in a final in all that time. The other two from outside Brazil and Argentina are Atletico Nacional of Colombia and Chile's Colo Colo, who curiously meet in Tuesday's opening night. Colo Colo's single win came in 1991. They have done very little in recent years. Atletico Nacional's second title came in 2016. The well-run club from Medellin have hauled themselves up to a level of the best clubs from Brazil and Argentina. But that 2016 Atletico Nacional triumph is the only time in the past decade that the title has eluded Argentina or Brazil. The Libertadores, then, has a certain surface predictability. The title favourites inevitably come from the continent's big two footballing nations. Look deeper, though, and there is considerable unpredictability. In the early years of the Libertadores, retaining the title was relatively easy. Indeed, in the first 15 years of the competition, it happened more often than not. There are two explanations for this. Firstly, the Libertadores began with a tradition akin to boxing. The champion only came in at the late stages of the competition. Secondly, in the days before the opening up of the global market in footballers, there was much more quality and continuity in team lineups. These days, there is a price to be paid for success: it puts the best players in the shop window. They are often sold to European clubs, and the team goes through an inevitably inconsistent rebuilding phase. In the past 40 years, then, only two teams have managed to win titles in consecutive years: Sao Paulo in 1992 and '93, and Boca Juniors of Argentina in 2000 and 2001. But might it be a little easier for the current champions, Gremio of Brazil, to retain their title this year? From last year, the Libertadores has a new calendar. Whereas before it is was squeezed into the first semester, now it runs from late January all the way to the end of November. So there is much less of a gap between the end of one campaign and the start of the next. This should give Gremio more continuity, especially as they have not lost any of their key players from last year's triumph. So can Gremio win again? Or will they run into a surprise along the way? Because one pleasing ingredient of South America's premier club trophy is its constant capacity to spring up surprise teams. Distances between the giants and the rest are not as pronounced as in Europe, and there are factors such as long journeys to away games, and climatic variations such as altitude. All add a dose of unpredictability. True, last year came to a showdown between a team from Brazil and Argentina. But Gremio came up against Lanus, a self-styled neighbourhood club from the outskirts of Buenos Aires who had never reached the final before. 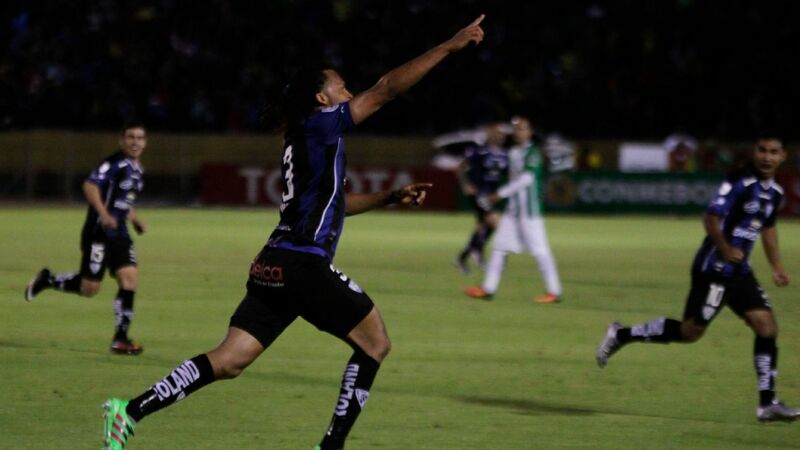 Barcelona of Ecuador were semifinalists, bettering a number of Brazilian sides along the way. Jorge Wilstermann of Bolivia reached the quarterfinals. 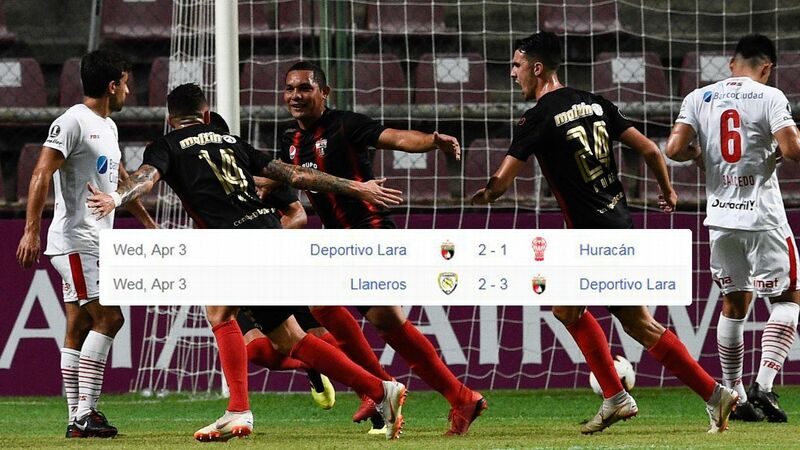 And Wilstermann almost caused an extraordinary upset in this year's qualifying round. They lost the first leg 4-0 away to 1998 champions Vasco da Gama of Brazil. And even though their home stadium was unavailable, and they had to play the return match far from their home city in front of a small crowd, they won 4-0, before going out on a penalty shootout. Had it been a boxing match, Wilstermann would probably have won on points. 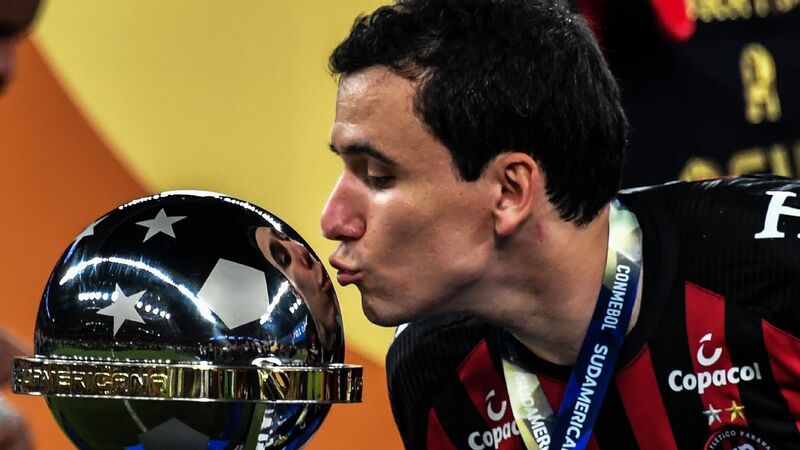 But even in defeat, they handed out a reminder of the unpredictable nature of the Libertadores: there may be 16 former champions in this year's field, but that does not rule out the chance of a new name being written on the trophy on Nov. 28.